Macmillan Education has joined hands with University of Southampton and FutureLearn to launch a brand new online MOOC on Asia math approach. 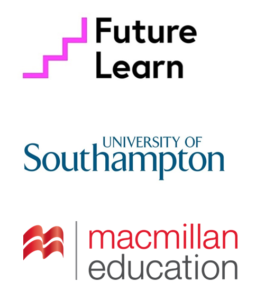 The partnership sees the publisher combine its experience in producing excellent teaching and learning materials with Southampton’s track record in creating great online courses on the FutureLearn platform. The first two online courses, developed as part of this new partnership, focus on Asian-style maths teaching. With Singapore, South Korea and Japan boasting the highest-achieving primary and secondary school students in maths and science, according to the 2016 Trends in International Mathematics and Science Study (TIMSS), Macmillan and Southampton have designed these courses to help teachers and parents to understand the key features of how maths is taught in primary schools throughout Asia and what makes those methods so successful. The first of the courses, World Class Maths: Asian Teaching Methods focuses on a range of teaching principles and explains the reasons behind their global success. Learners will also compare the performance of maths education in their own countries and explore the importance of teachers’ professional development in high-performing education systems. The second course, World Class Maths: Asian Teaching Practice examines the subject in greater depth. 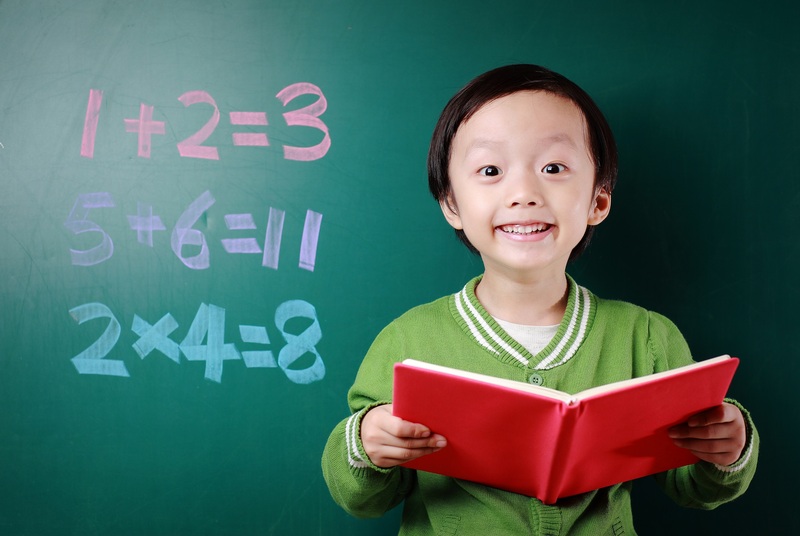 Learners will design lesson plans and teaching tasks so that they can integrate Asian-style maths teaching methods into their own classroom practice. The course has a range of content, including videos, interactive tasks, online discussion forums, quizzes and directed readings. The course ends with an optional task in which the learner designs a lesson plan, which will help to draw together everything learned during the course.